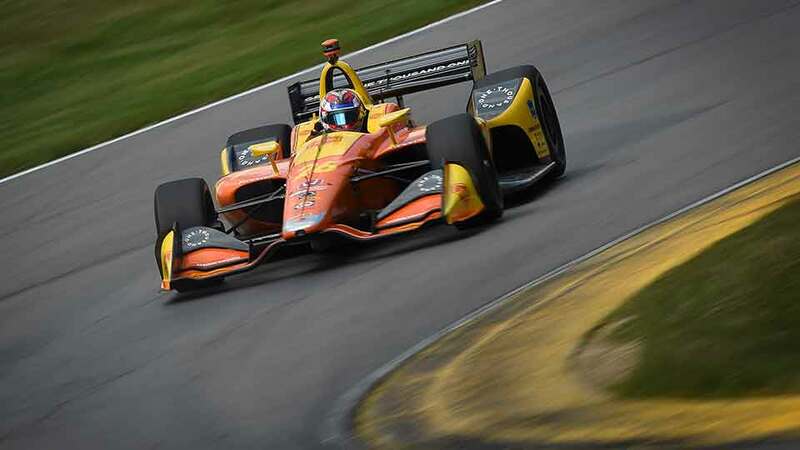 PIR is also support by the Friends of Portland International Raceway (FOPIR), a 501(c)3 corporation that assists the facility and the City of Portland to meet PIR’s responsibility to enrich the region and the nearby North Portland neighborhoods. http://www.friendsofpir.com FOPIR is actively involved with the resolution of noise issues for surrounding neighborhoods, as well as protecting the environmentally sensitizer greenspaces within the track interior. PIR has a diverse enthusiast base, including bicyclists, motorcyclists, go-karts, joggers, walkers, and BMX riders, in addition to the automotive crowds. Professional driving instruction is available through at least three groups (ProDrive, Cascade Sports Car Club, Team Continental), and Manu car clubs offer non-competitive Track Day events for building driver skills and confidence. 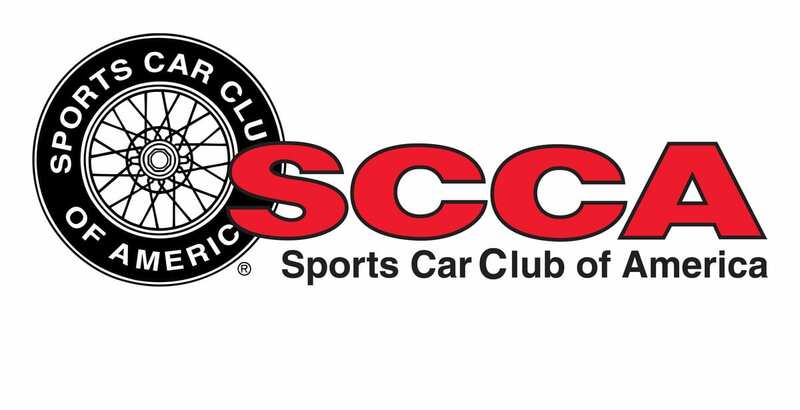 Several sanctioning bodies hold races at PIR, including SCCA and ICSCC. Past races have included IMSA, CART, Champ Car, and NASCAR. Besides being a racetrack, PIR is also a financial engine for the Portland community, feeding between 30 and 40 million dollars back into the surrounding area through the hotels, restaurants, and businesses that support track users. Imagine a world-class racetrack located inside the city limits as a city park. Sound too good to be true? Portland International Raceway is indeed a unique feature of Portland, Oregon. Located literally on the foundation of the former city of Vanport, the address of 1940 N Victory Blvd. is a tribute to the families and workers who lived briefly in Vanport before the flooding Columbia River breached the earthen dams and washed Vanport away in 1948. Where will I be Memorial weekend? I will be at the 29th Annual Double Nationals at Pacific Raceways for the NWR Race Calendar Double Nationals of course! I have been planning my trip there for as long as I can remember. I’ll be traveling up Friday from Portland. If you see me, come say hi! Check out http://www.nwr-scca.org/ for all of the region information.